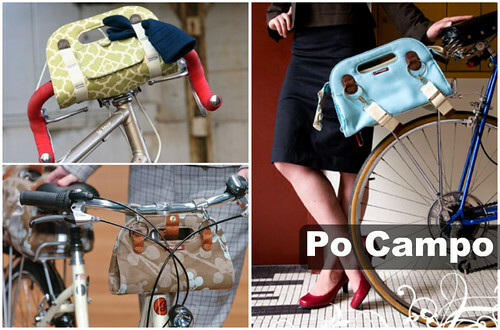 Maria, the owner of Po Campo, just let me know that her bags are now available at Mellow Johnnys here in Austin. I love these bags because I usually just strap a plastic bag to my bike with a bungee cord and then end up using the hideous plastic bag as a purse. I'm going to go check these out very soon! What an adorable idea! Leighelena is an Austin based enamelist, and she'll be showing off her new collection at Solid Gold boutique this Tuesday, December 8th. I'm starved for good, local fashion events, so I am going to try my hardest to check out this event, too!